Are you looking to add living space to your home, but don’t want to have to move house to achieve it? 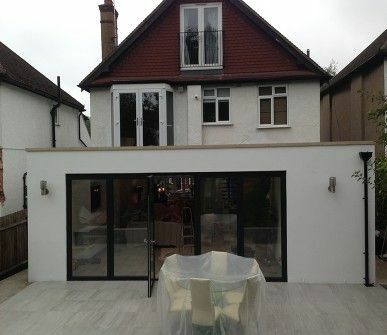 It sounds like you need Firtree Building Services and our extension builders North London. Call us today on 0800 270 7764 or 07957 574 604 to find out more. We can get you booked in for a free, no-obligation quotation so you can be sure you are making the right choice. 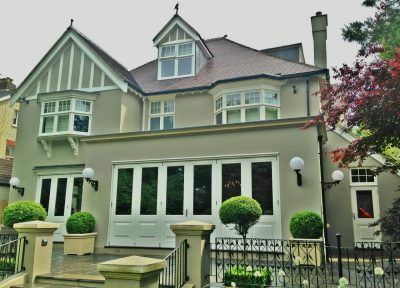 At Firtree Building Services, we combine our passion for being extension builders North London with the highest industry standards to give you unparalleled results. House extensions in North London represent a significant investment in your property, and as such, the rewards are just as significant. As time goes on, your home can seem to shrink. As you fill the gaps with new belongings, things accumulate and can become overbearing. This is especially prominent if you have a growing family, and the more they grow, the more space they need. House extensions can give you the much desired extra space you have been looking for, whether it’s a single storey extension to incorporate a new kitchen design, or a double storey to give you a whole new wing to the home. 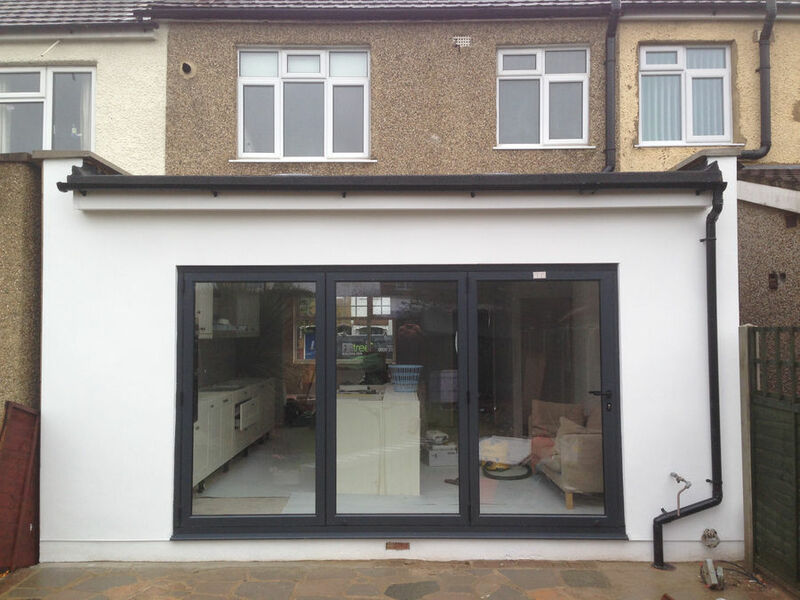 Our team of professional extension builders North London can give you everything you need, and guide you every step of the way. We start with a free site visit, which will include a design consultation to ascertain your requirements and give you some ideas about what can be achieved. This will be followed up by an accurate, no-obligation quotation so that you can make an educated decision on how to proceed. Once the design is finalised, we will take care of nearly all of the paperwork for you. This includes sending copies of the structural drawings, designs, calculations, and applying for planning permission. We will do our best to make sure the extension builders North London can start the physical aspect of the project as quickly as possible. After the project is finished, we will provide you with any necessary certification and building sign offs, as well as send copies to the local authority to make sure everything is cleared. We will keep you updated on all major stepping stones, and, of course, you are always welcome to ask for interim updates whenever you would like one. Our loft conversions North London are a fantastic alternative to extensions. Sometimes, applying for planning permission for an extension doesn’t always get approved. Thankfully with loft extensions, they are usually categorised under “permitted development” of a property, and can, therefore, negate the months of waiting for planning permission because they don’t require it. Similar to extensions, loft conversions North London will increase the value of your home significantly. When you decide to sell your home, they can end up paying for themselves and more. It’s also a brilliant way to increase the living space of your home. A well-implemented loft conversion, from our team of extension builders North London, can transform your home from a tight three bedroom house into a spacious four or even a five bedroom home. The scope for the flexibility of the loft conversions North London we offer is only limited by your imagination. Instead of a dusty space, used solely for ancient Christmas lights and luggage storage, you can have a luxurious bedroom or executive style study. 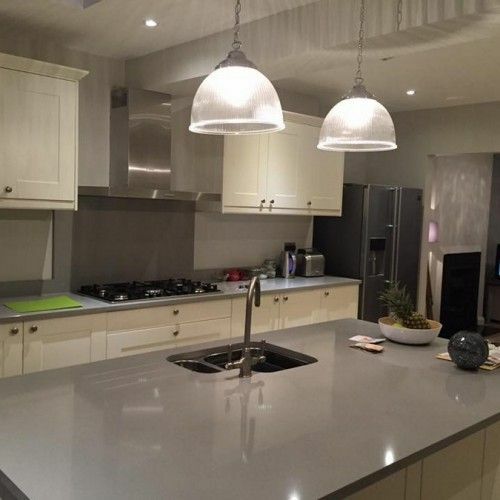 The team here are specialists in their respective trades so that our combined skills and experience can tackle any project, no matter how complex or big it is. 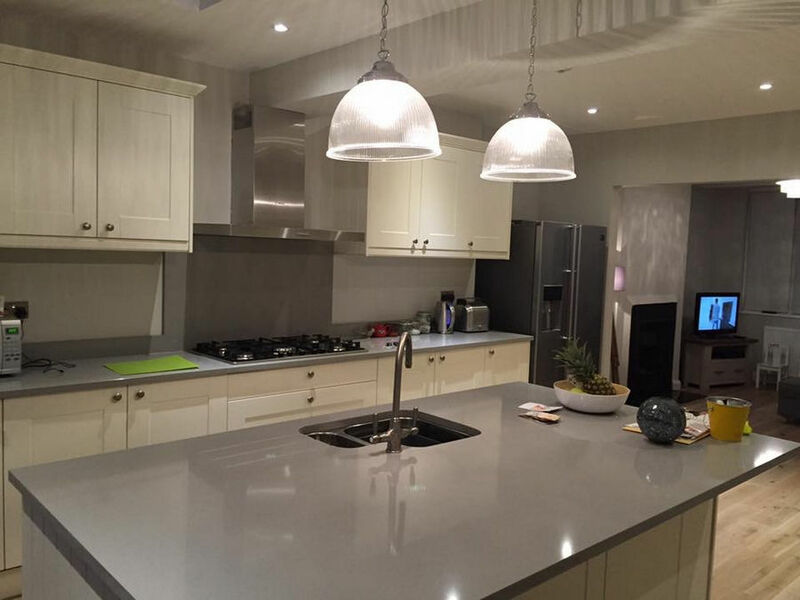 We are also able to take on the full responsibility of a project, or if you have a designer, architect, structural engineer, or third party, we will happily work alongside them to achieve the best results possible. We are also a member of the FMB (Federation of Master Builders), and so you can trust Firtree Building Services to be the best in the industry for extension builders North London. All of the work we complete comes with a ten year guarantee as well, because we are confident in our skills and you will be too. If you would like to see some of our work for yourself, you are welcome to take a look at our gallery. It will hopefully give you a deeper insight into your dedication to high standards. If you are ready to embark on the journey towards transforming your home with Firtree Building Services, you should contact us as soon as you can. The easiest way to get hold of us is by picking up your telephone and calling either our Freephone number of 0800 270 7764 or our mobile of 07957 574 604. 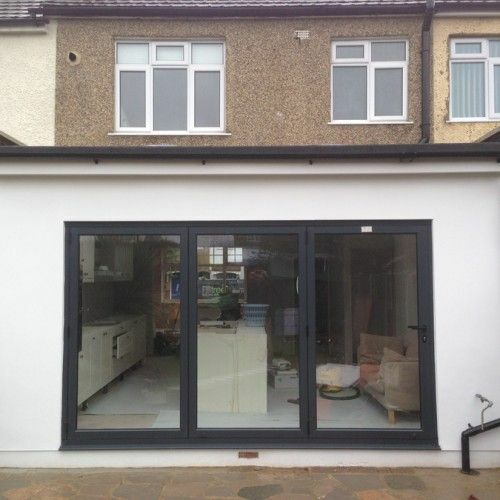 If you would prefer to detail your requirements to our extension builders North London in writing, which is a great way of making sure you don’t miss any crucial details, you will be pleased to know that our easily navigable website contains a simple online form. You can contact us using this form by entering your name, email address, subject, and your message. If you would like a call back about the project, please ensure you leave a phone number. Lastly, if you would like to send us your enquiry, survey request, or call back request directly through your emails, please address the email to info@firtreebuild.co.uk. We monitor both the online form submissions and our email inbox throughout the day, so you won’t be waiting long for a comprehensive reply to your questions about house extensions in North London.